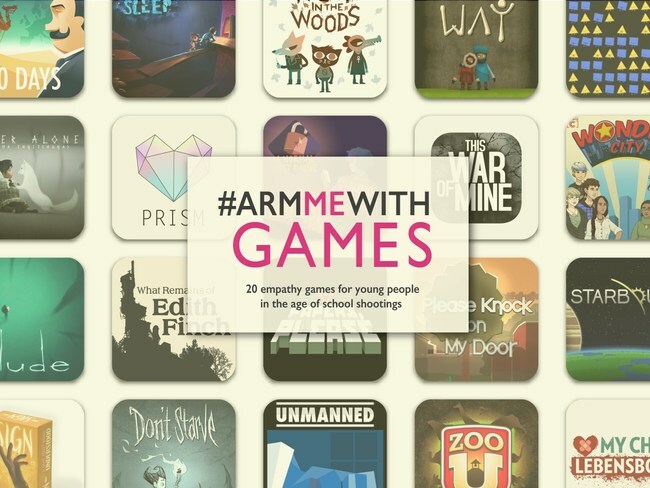 At a time when video games are blamed for violence and even, mass school shootings, the #ArmMeWithGames list invites parents and educators to take a more nuanced view toward the role of games in the lives of young people. 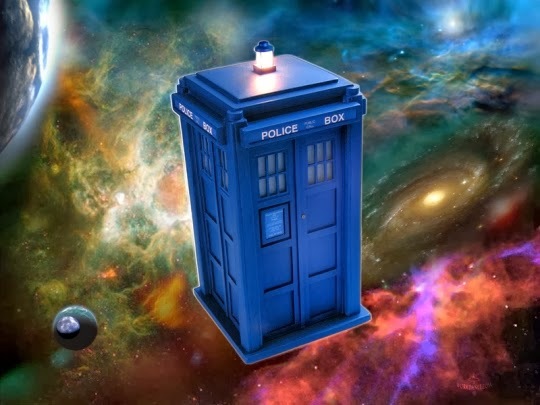 The list features letters to parents and teachers from Joel Levin, technology educator and founder of MinecraftEdu, and Dr. Karen Schrier, author of Knowledge Games: How Playing Games Can Solve Problems, Create Insight, and Make Change, along with game recommendations from leading game designers, researchers, and educators such as Barry Joseph, head of Digital at Girl Scouts USA, Asi Burak, author of Power Play: How Video Games Can Save the World, and Susanna Pollack, President of Games for Change. Featured games include Never Alone (E-Line Media), Sign, and Zoo-U. 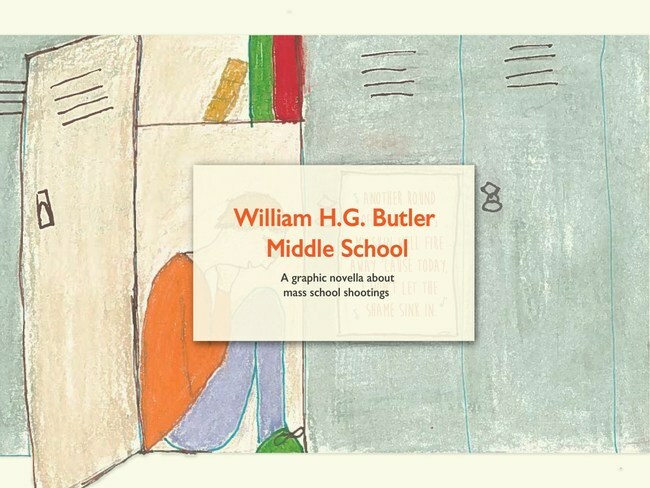 ⏩ The #ArmMeWithGames list is a companion resource to Literary Safari's #ArmMeWithBooks list of book recommendations from award-winning children's authors which was released in December 2018 on the 6th anniversary of Sandy Hook Elementary School shooting. In creating these resources, the studio was inspired by the viral teacher-driven #ArmMeWith social media campaign that emerged in response to politicians' suggestion that teachers be armed with guns to prevent further school shootings.